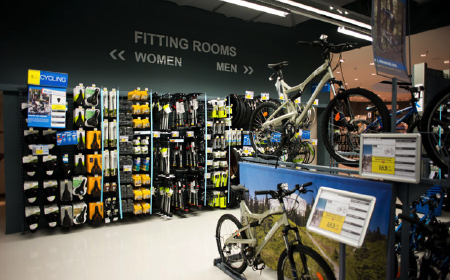 Decathlon is one of the world’s largest sports retailers, featuring a wide range of sporting equipment and accessories as well as clothing and fashion items. 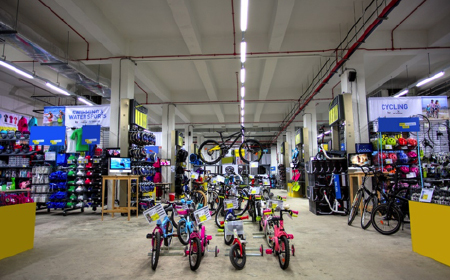 It features household brands such as Nike, Reebok, Puma and Adidas as well as ‘passion brands’, which are directly linked to the sports they represent. 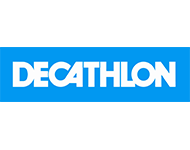 Decathlon are experts in the sporting world – selling products for a range of activities to suit every inspiring athlete or amateur player. 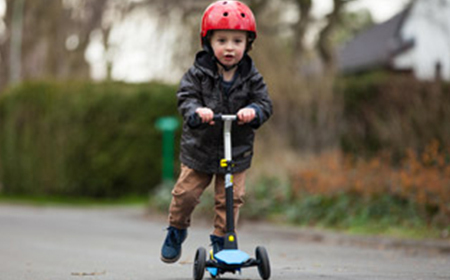 Whether you’re playing tennis, hiking a mountain or even diving in the ocean, Decathlon has you covered.